Berkery Noyes Advises Independent Settlement Services in its Acquisition by Radian Group Inc. - Berkery, Noyes & Co., LLC. 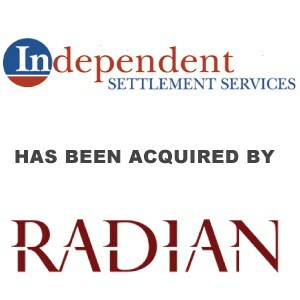 Berkery Noyes Advises Independent Settlement Services in its Acquisition by Radian Group Inc.
PHILADELPHIA–(BUSINESS WIRE)–Radian Group Inc. (NYSE: RDN) today announced that it has acquired Independent Settlement Services, a national appraisal and title management services company. 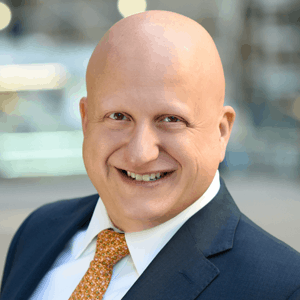 The acquisition is consistent with Radian’s growth and diversification strategy, and its focus on the core product offerings of its Title, Mortgage and Real Estate Services businesses. Independent Settlement Services provides real estate information and valuation solutions in all 50 states, and offers proprietary disruptive technology through Vendor Information Bridge (VIBe™), a web-based, fully-integrated, real-time vendor management and settlement services technology system. 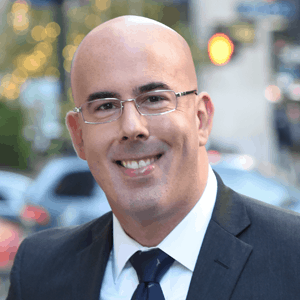 VIBe™ provides lenders, appraisers, servicing firms, due diligence firms, and appraisal-management companies with a fully-automated platform to manage the ordering and delivery of products and services. Independent Settlement Services, LLC, has been dedicated to serving clients in the real estate finance industry since 2005. The company delivers national appraisal and title management services with a commitment to champion outstanding service and the highest standards for compliance and quality. Its compliant nationwide service meets the fulfillment needs of mortgage originators, mortgage servicers, quality control companies, due diligence firms and other institutions involved in the real estate finance industry. The company’s commitment to add value to its customers extends beyond its comprehensive product and service offering. Independent Settlement Services combines industry-leading technology with an experienced staff and an extensive vendor network to deliver superior results.